Jordie was the third and final of the Barrett boys to get into the All Blacks, with older brother Beauden in the All Blacks as well as Kane and Scott as Super Rugby players. He traveled with the Junior All Blacks squad as they prepared for the World Championships in England. Jordie will spend the 2016/17 Mitre 10 Cup season playing for Canterbury in New Zealand. His start to the 2016/17 season for Canterbury was impressive, scoring no less than 33 points in the opening few rounds. In September 2016, Jordie signed a two-year deal to play for Hurricanes and joined his brother Beauden in Wellington for the 2017 and 2018 Super Rugby seasons and in October that same year was rewarded with an All Black squad call up for the November Internationals. 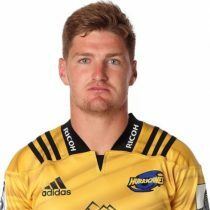 In May 2017, Barrett was not included in New Zealand U20s squad for the World Rugby Championship due to his Super Rugby commitments with the Hurricanes. In June 2017, uncapped 20-year-old Jordie, who accompanied the All Blacks as an ‘apprentice’ on their northern tour last year, steps up to join his older brothers Beauden and Scott with full All Blacks status for the DHL NZ Lions Series. It is the first time three brothers have been in the same All Blacks squad and only the fourth time three members of the same family have been made All Blacks. After making his debut off the bench in the 78-0 win over Samoa, Jordie made his 1st test start vs the Lions after being named in the starting 15 for the deciding test where he scored his first test try. After gaining an opportunity due to an injury to Nehe Milner-Skudder, Barrett showed he was physically and mentally ready, playing 17 matches and scoring 133 points in his debut season for the Canes before being selected in the All Blacks. In July 2018, he re-committed to New Zealand and the Hurricanes through to the end of the 2019 season. Barrett heads into the 2018 Rugby Championship with 5 test caps. 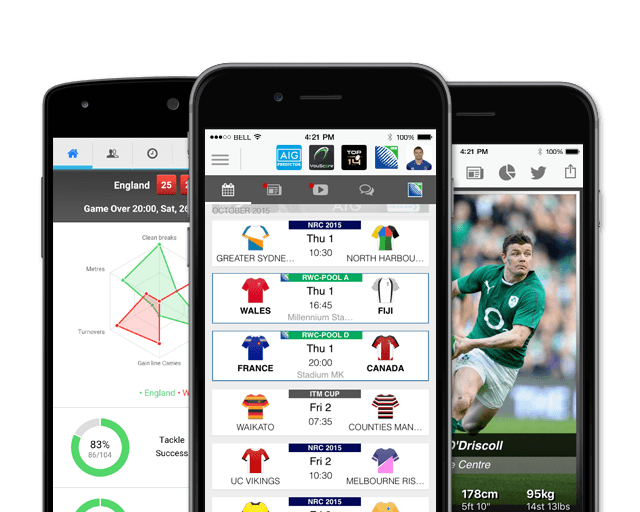 Ahead of the 2018 November International, Barrett has obtained 7 test caps.